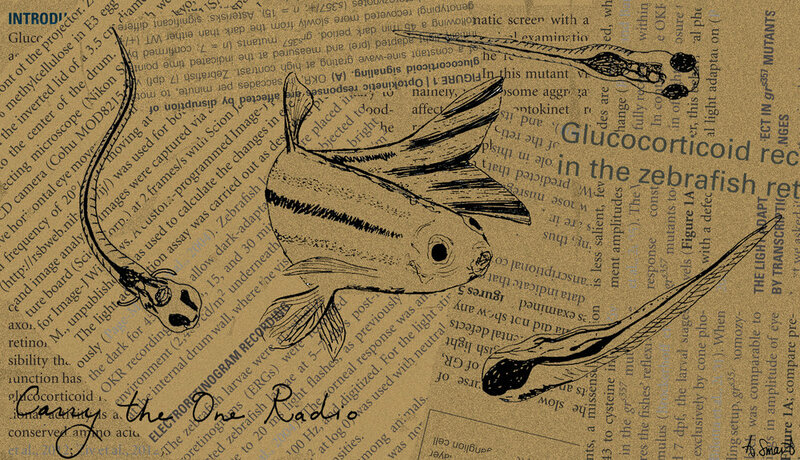 These postcards were designed for Carry the One Radio--a science podcast with the goal of bringing science to everyone. This postcard was designed based on this episode interviewing a scientist that uses robots to study neurodegeneration. This postcard is based on this episode discussing how zebrafish can be used to study vision and movement.